Mobile DJs provides you with the finest DJs in southern California, as well as unparalleled JBL sound packages and lighting for any event. Established in 2011, Mobile DJs is your source for custom entertainment and events. Comprised of 6 full-time DJs with over 10 years experience each, we strive for quality and excellence. Specializing in lighting, effects, and HD audio, Mobile DJs has a wide variety of options for any event. We have quickly made a name for ourselves in the entertainment industry and our goal is simple: to make your event a success with unforgettable memories. Mobile DJs also spins for Night Clubs! Ideal for Thursday, Friday, & Saturday nights. Contact Us today about attracting a crowd with quality entertainment. All of our DJs are mixing machines! You will NEVER see Mobile DJs just "hitting next song" on iTunes. We mix any genre, for any event. Available in different sizes, Wood or Black & White. 3 Hour Minimum. Industrial strength fog machines. From as low as $40 with any DJ Package. *Price of Dry Ice NOT Included. 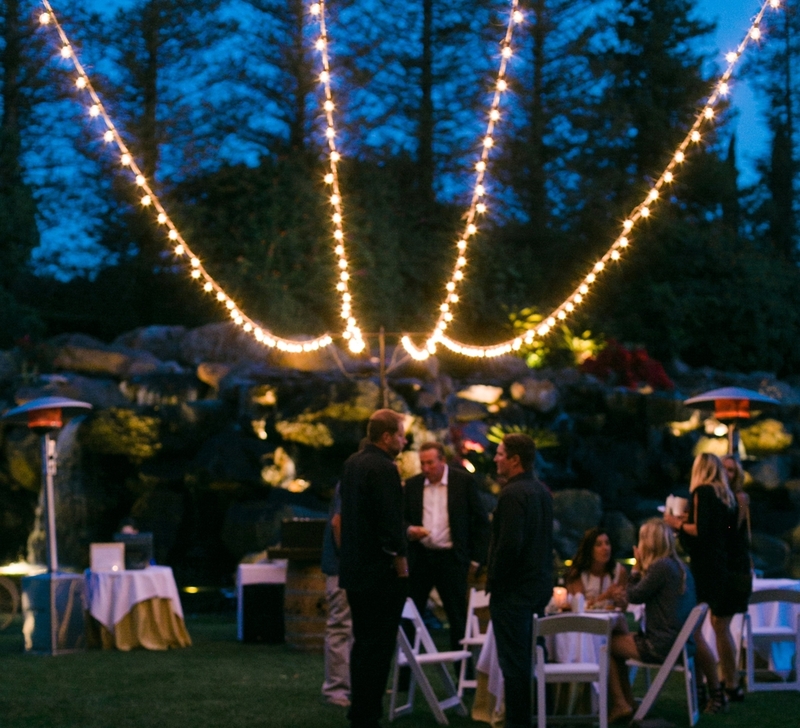 Add a more refined look to your event with premium bistro lighting. For both indoor & outdoor use. Custom Lit DJ Booths available in some colors. Ask for more details. We take pride in our ability to tailor any event to best suit YOUR PREFERENCES! Make certain areas of any event really standout! Pinspots, Par-Cans, Spotlights, and Washes are all available. Mobile DJs Specializes in custom events and house parties. Check out our selection of lighting and truss! 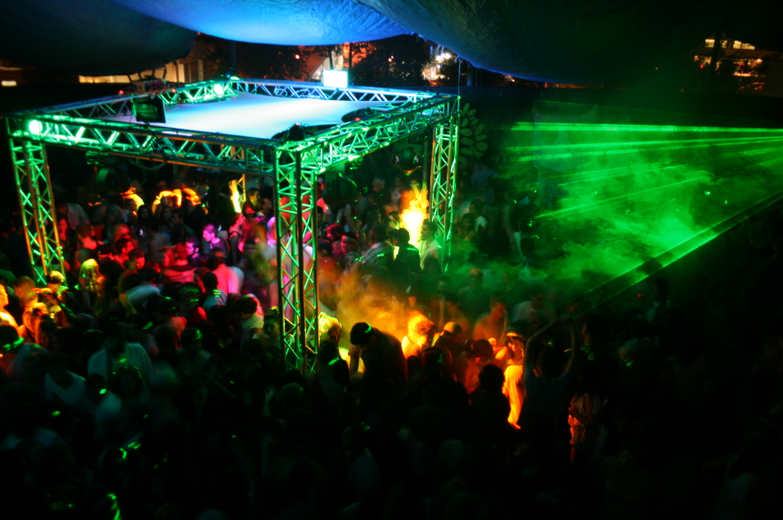 Mobile DJs has a vast selection of Lighting for your party. Check out our effects! Ideal for larger events and parties. Many different programs, colors, and gobos. Glow Sticks, Necklaces, Bracelets, Rings, Glasses, Cups, and Even Glow Ice Cubes. Many different colors available.